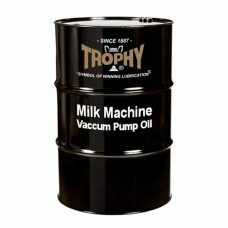 TROPHY Milk Machine / Vacuum Pump AS Oil has been specifically formulated for vacuum pumps found the dairy industry. 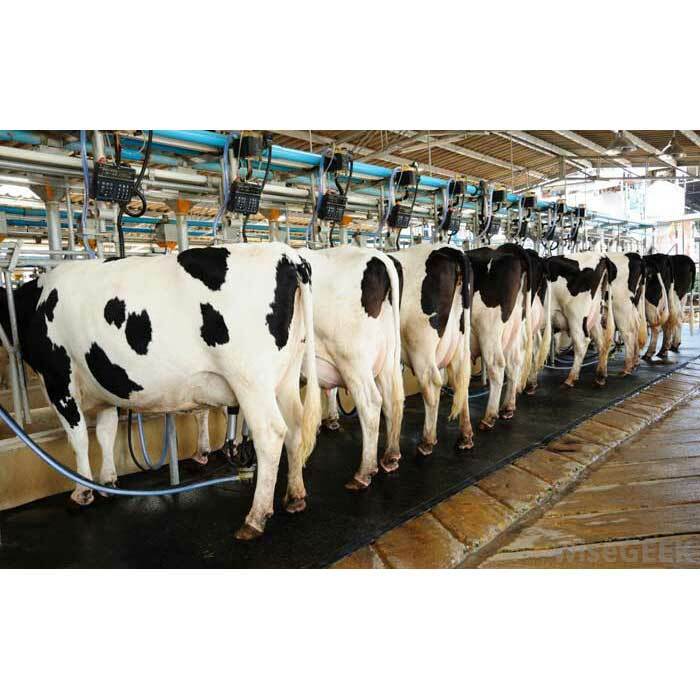 It may be used for all brands of rotary and piston-type vacuum pumps, such as Boumatic, Delaval, Surge, Universal and Massport. 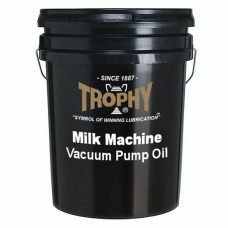 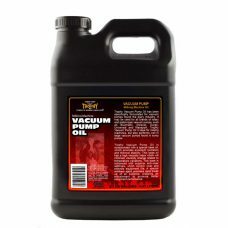 Trophy Vacuum Pump Oil it ideal for milking machines, but also performs well in large vacuum pumps found in sump pumps.